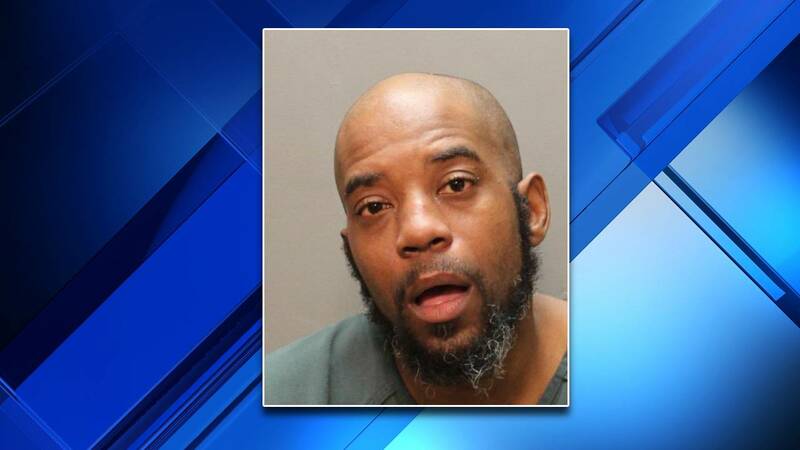 JACKSONVILLE, Fla. - A call about a suspicious person recently led to the arrest of a Jacksonville man wanted for attempted murder, authorities said. An officer answering that call shortly after 7 p.m. Thursday confronted Willie Lee Moorer, Jr., at the Park at Marbella Apartments off Roosevelt Boulevard, according to his booking report. Once Moorer was detained, police learned the 39-year-old man had arrest warrants for attempted murder, kidnapping with a firearm and possession of a firearm by a felon, the report said. It’s unclear which case the charges stem from. A preliminary search of Duval County court records did not find any open cases involving Moorer. Moorer was taken to the Duval County jail, where he remains in custody in lieu of $1,365,000 bail, jail logs show.